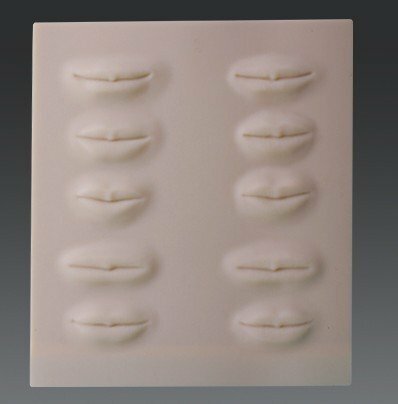 3D Practice rubber fake lip skin for students warehouse supply Three-dimensional, realistic, practical operation helps to mimic real practice! Let you learn faster! 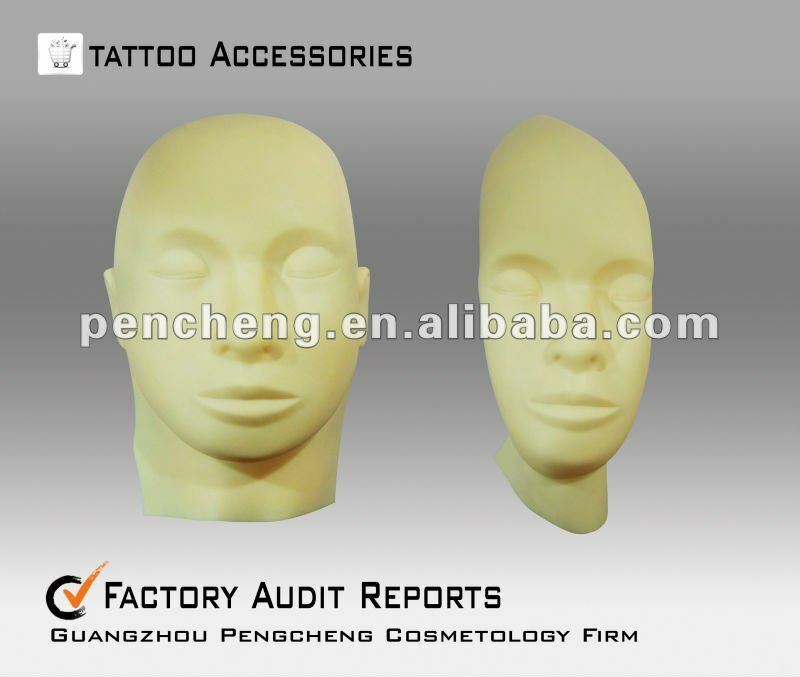 Parts can be replaced Packing:50piece/bag Mannequin Head with Inserts Features lifelike Practice Skin Easily replaceable eyes and mouth for frequent use Square area of eye inserts also covers eyebrow contours Additional inserts sold separately Practice skin for make up starter or the students in permanent school . 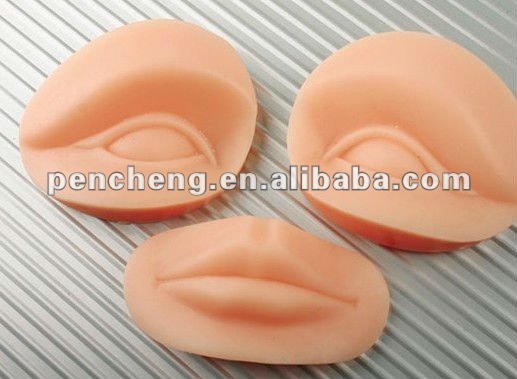 Material: Natural Rubber, soft and easy to get ink Attractive in price and quality, always in consider for you! ! ! ! ! 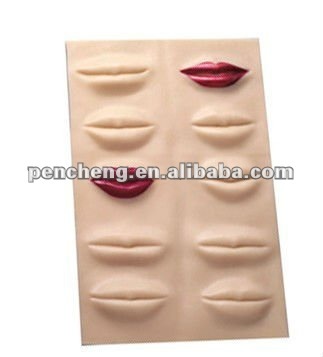 The best quality, The most favorable price, The best service. 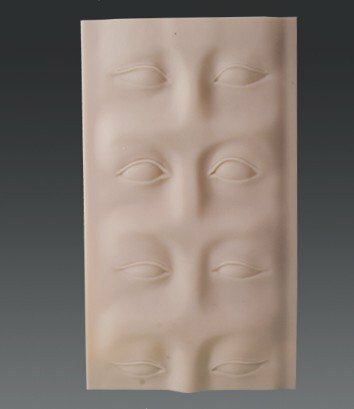 The practice skin is made from the advanced science and technology material, and manufactured according to the peoples' skin. 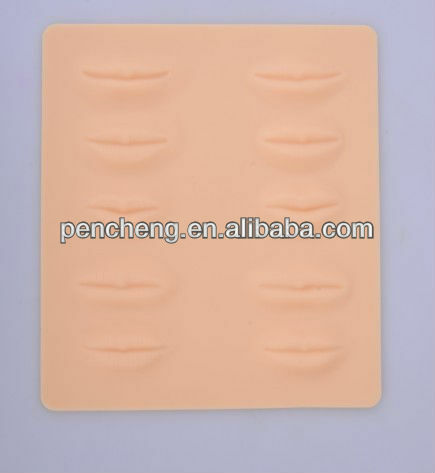 Its thickness and elasticity can control the depth of the needles stabbing into it, and at the same time can make the students found their mistakes easily and correct them in time so as to improve the students' operating skills. 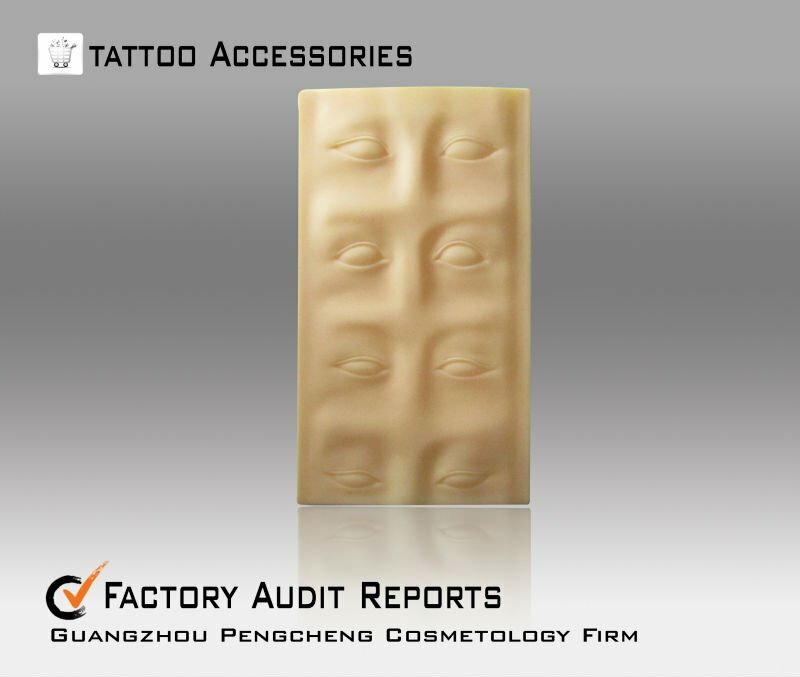 Contact us if you need more details on High Quality Tattoo Practice Skin. 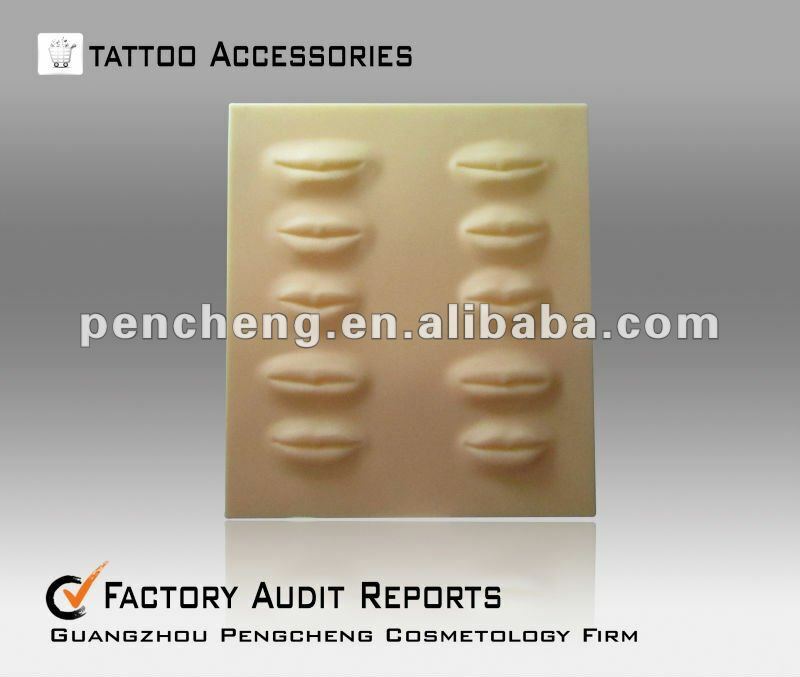 We are ready to answer your questions on packaging, logistics, certification or any other aspects about Beginner Tattoo Practice Skin、Rubber Second Skin. If these products fail to match your need, please contact us and we would like to provide relevant information.